95 percent of road transportation still depends on oil, and this is major problem as oil prices keep on increasing and as peak oil nears inexorably. This is major drive to find a solution. 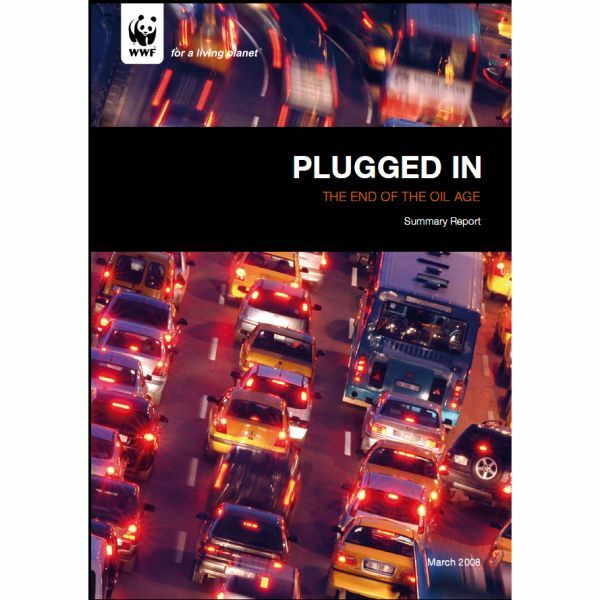 The WWF, the renowned environmental organization, released earlier this month an interesting report on what they believe should be the future of automotive : plug-ins models. These cars are as the name suggests are (at least partly) plugged in to the electrical grids and thus do not depend on oil and indeed represent a good solution. It finds that vehicles running solely or partly on grid-connected electricity are more efficient and less greenhouse gas intensive than all alternatives, even with most power now being generated using fossil fuels. The report also finds that cleaner power generation and more use of renewable fuels in power generation will make it certain that the comparative efficiency and pollution advantages of plug-in transport will improve into the future, while the future of liquid fuels is one of increasing resort to dirtier sources that will take more energy to turn into fuels. “We should all be relying more on walking and biking, on buses and trains, to get to where we need to go. But cars will inevitably remain a major part of the transport equation,” said James Leape, Director General of WWF International. (…) “Coal-to-liquid fuels are costly, energy intensive and extremely polluting, and have previously only been used on any significant scale in countries facing a state of emergency,” said report author Dr Gary Kendall. Other alternatives to traditional oil extraction include exploitation of oil sands, which generates three times the emissions of petroleum processing and causes devastation to the local environment. Natural gas suffers from similar looming supply uncertainties to oil and makes its greatest beneficial climate impact by displacing coal in heat and power generation. The report also finds that the electric vehicles can be three times more efficient than hydrogen-fuelled vehicles. More importantly perhaps, electric vehicles can be widely introduced using existing technologies and distribution infrastructure. To me, plug-ins would be great if electricity was more relying on clean energy sources like renewables and nuclear, which constrasts a lot from the current coal based electricity generation solutions. And you, do you share the views of the WWF and believes this technology is a great solution ? Be sure that I will keep you posted on plug-ins and their advances on the global scale.